The LocoM9 combines functionality and reliability. The device works in the 900 MHz band. 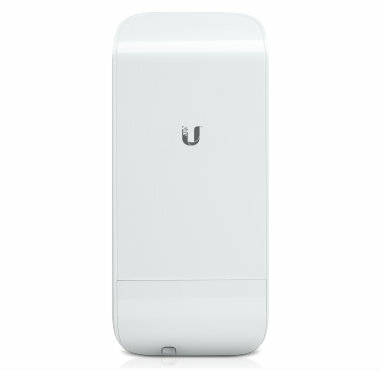 The LocoM9 complements the list of reliable AirMAx NanoStation M solutions which provide wireless network access. 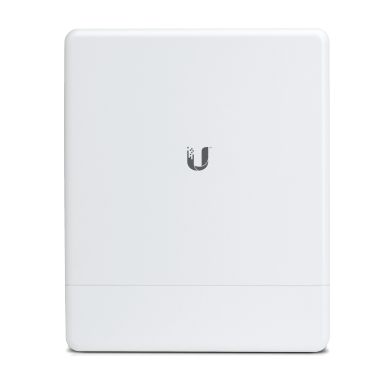 This product is equipped with a 400 MHz Atheros MIPS 24KC processor. The device uses 64 MB internal memory and 8 MB flash drive memory. The device is equipped with an 8 dBi maximum gain and Dual-Linear polarisation antenna. The device works in the 0.902 - 0.928 GHz band. 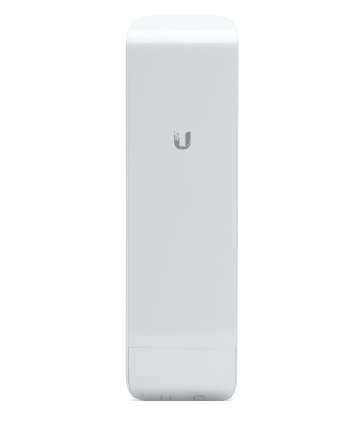 The maximum range of the device is 10,000 m.
The Ubiquiti brand manufactures devices of highest quality. Devotion to every detail and high quality components result in durable and long lasting devices. It can be used at temperatures ranging from -30 to 75 degrees Celsius. 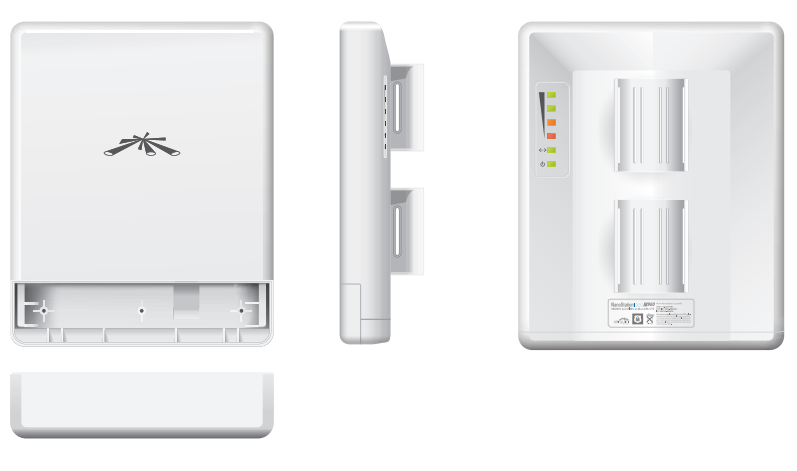 The LocoM9 device belongs to the NanoStation M series which is characterised by simple and fast installation. The device is designed to work outside. It allows for the creation of a stable connection.